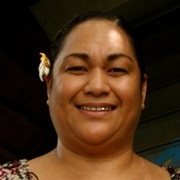 Kiwi Tongan filmmaker 'Ofa-ki-Levuka Guttenbeil-Likiliki has long campaigned for women's rights in Tonga. She founded a Women's Action Group for Change, then in 2009 led the launch of an independent Tongan crisis centre for women and children. Born in Aotearoa to Tongan parents, Guttenbeil-Likiliki has studied communications, journalism and law, and worked as a radio DJ and TV host in Tonga. 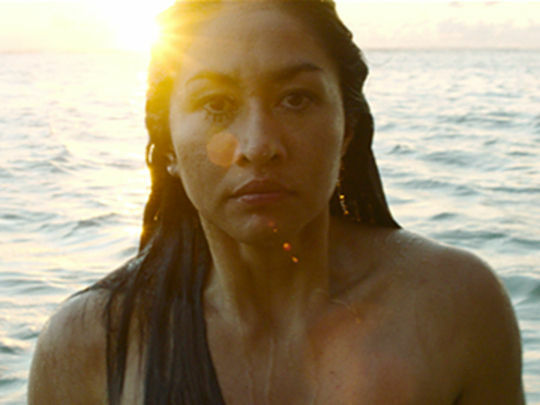 She was one of eight women to direct 2019 movie Vai, about a woman whose journey covers the South Pacific. "We need to tell the stories from the Pacific and we need to tell them through our eyes," she says. Feature film Vai ranges across the Pacific — from an eight-year-old girl's drama-filled day in Fiji, to a sacred moment in an Aotearoa forest. The film follows a similiar collaborative filmmaking model to Waru (2017), only this time the link between each story is a female one. Many of the stories are also connected by water (vai). Vai premiered at the 2019 Berlin Film Festival.  The nine Pasifika women filmmakers are Sharon and Nicole Whippy, Becs Arahanga, Amberley Jo Aumua, Matasila Freshwater, Dianna Fuemana, Mīria George, 'Ofa-ki Guttenbeil-Likiliki and Marina Alofagia McCartney.